James is the Chief Meteorologist for ABC 33/40. He can be seen weeknights on the news at 5, 6, and 10 o’clock. He joined ABC 33/40 one month after the station signed on the air in the fall of 1996. In all, James has been a television weather anchor for 32 years. Along the way he has worked for WCFT in Tuscaloosa, WSFA in Montgomery, KDFW in Dallas and two other stations in Birmingham. In 2001, James received an Emmy Award from the National Academy of Television Arts and Sciences. He was recognized for live coverage of the deadly tornado which hit Tuscaloosa on December 16, 2000. His work during that horrible storm also helped ABC 33/40 earn a prestigious national Edward R. Murrow award for spot news coverage. 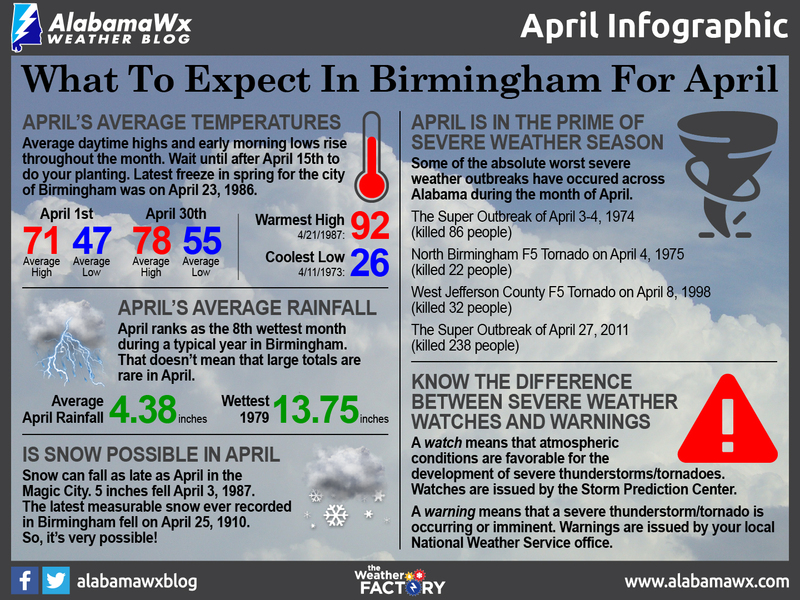 In April 2010 James was again named Best Weather Anchor in Alabama by the Associated Press, an award he has received thirteen times. James also won the new ABBY award for Best Weather Anchor in Alabama from the Alabama Broadcasters Association for the two years it has been awarded (2008/2009). And, in November of 2010, James Local was won the PEAK award for local Television Personality of the Year from the The American Advertising Federation’s Birmingham chapter. 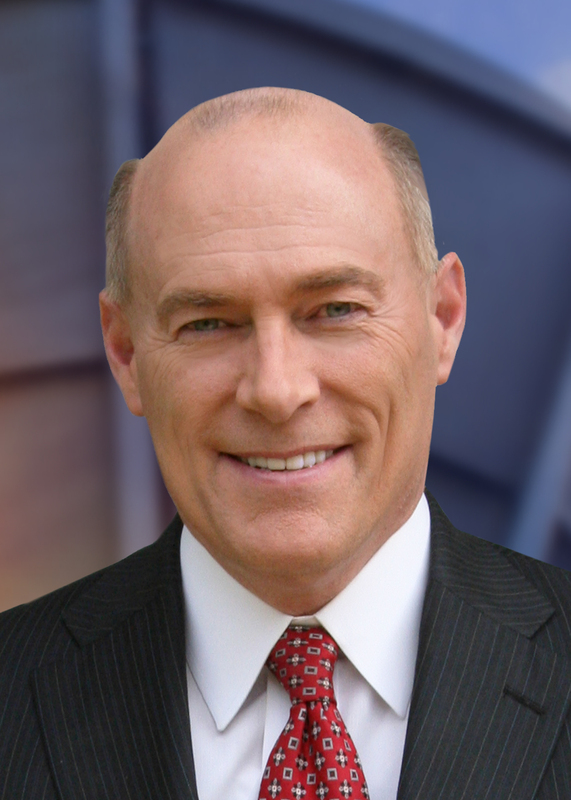 While in Texas in the mid 1980s, James received the prestigious Katie award from the Dallas Press Club for being the “Best Weather Anchor” in the Dallas-Fort Worth market. James was one of the first weather anchors in the nation to earn “Certified Broadcast Meteorologist” status from the American Meteorological Society. 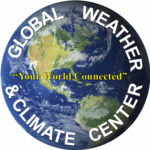 Among radio and television meteorologists, the CBM designation is sought as a mark of distinction and recognition. To earn the CBM, broadcasters must hold a degree in meteorology or equivalent from an accredited college or university, pass a rigorous written examination, and have their on-air work reviewed to assess technical competence, informational value, explanatory value, and communication skills. 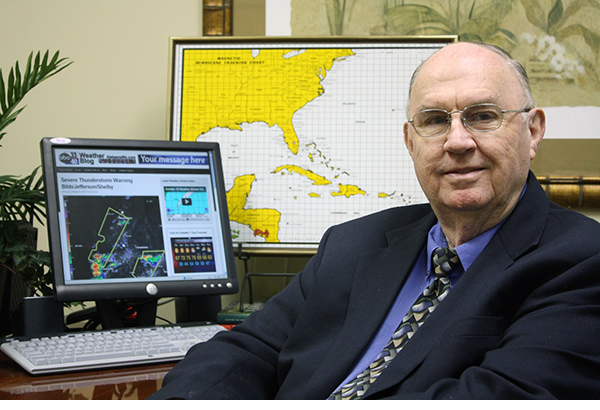 He also has been awarded the seal of approval from the National Weather Association and holds a certificate in broadcast meteorology from Mississippi State University. James has served as Chairman of the Board of Trustees of Trinity Medical Center for the last 5 years, and is a member of the University of Alabama College of Communication Board of Visitors. James and his wife Karen have been married for 29 years, and they have two boys: J.P., 26, and Ryan, who is 13 and in the eighth grade. After many years of service in the children’s ministry at Hunter Street Baptist Church in Hoover, James is now leads Children’s Worship every Sunday at Double Oak Community Church in Mount Laurel. In his spare time, James enjoys amateur radio as his hobby. He earned his first ham radio license at the age of 14, and holds an extra class license. His “creative outlet” every week is hosting the WeatherBrains podcast.